In today’s Getting to Know, we encounter Jeff Rosenstock, a veteran American punk singer-songwriter that believes furious masturbation would put an end to any fight. 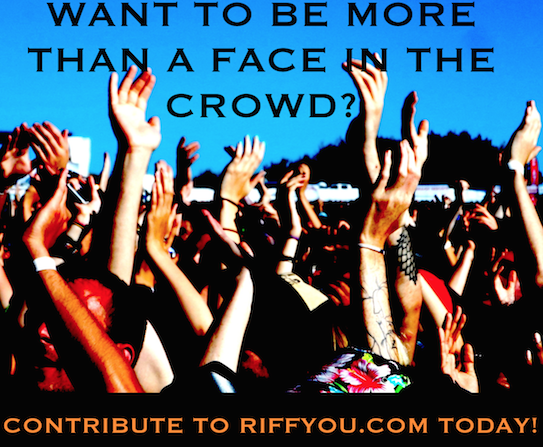 If you are an indie artist or in an indie band that would like to partake in a Getting to Know feature, contact [email protected] to receive the questionnaire and instructions. Thanks! 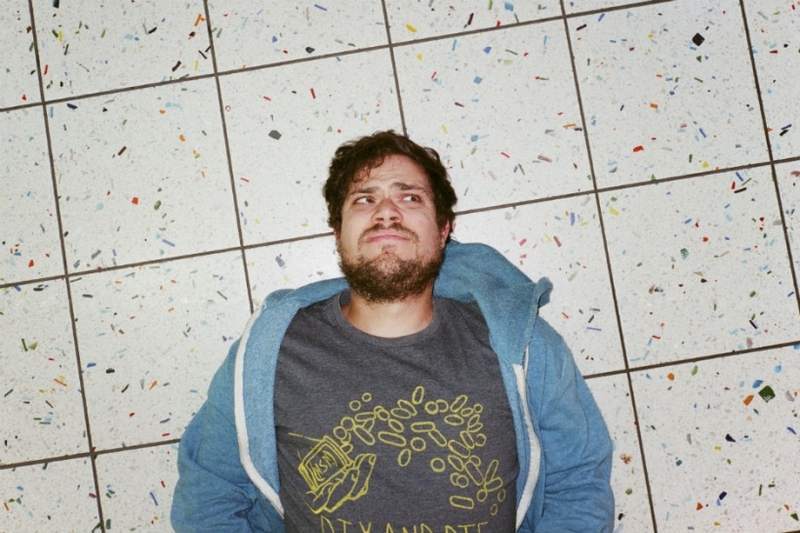 Members: Jeff Rosenstock (guitar, vocals, etc. ), John DeDomenici (bass), Mike Huguenor (guitar), Kevin Higuchi (guitar), Tim Ruggeri (drums), and Chris Farren (sometimes guitar). Cities of Origin: Brooklyn, Long Island, San Jose, San Diego, and Naples Florida.